South Korea on Friday launches the world’s first nationwide 5G mobile networks -- a transformational leap that has superpowers sparring for control of an innovation that could potentially change the day-to-day lives of billions of people. The superfast communications heralded by fifth-generation wireless technology will ultimately underpin everything from toasters to telephones, from electric cars to power grids. The system will bring smartphones near-instantaneous connectivity -- 20 times faster than existing 4G -- allowing users to download entire movies in less than a second. It is crucial for the future development of devices ranging from self-driving vehicles that send data traffic to one another in real time to industrial robots, drones and other elements of the Internet of Things. Combined with manufacturers ZTE and Oppo, plus the China Academy of Telecommunications Technology, Chinese entities own a total of 3,400 patents -- more than a third of the total, according to the research firm. All three of South Korea's mobile operators -- KT, SK Telecom and LG UPlus -- will go live with their 5G services on Friday. On the same day, Samsung Electronics will release the Galaxy S10 5G, the world's first available smartphone using the technology, and rival phonemaker LG follows with the V50s two weeks later. US network carrier Verizon said Wednesday it became the first carrier in the world to deploy a 5G network -- in Chicago and Minneapolis, with more cities due to follow this year. The system will work with Lenovo's Moto Z3 smartphone. 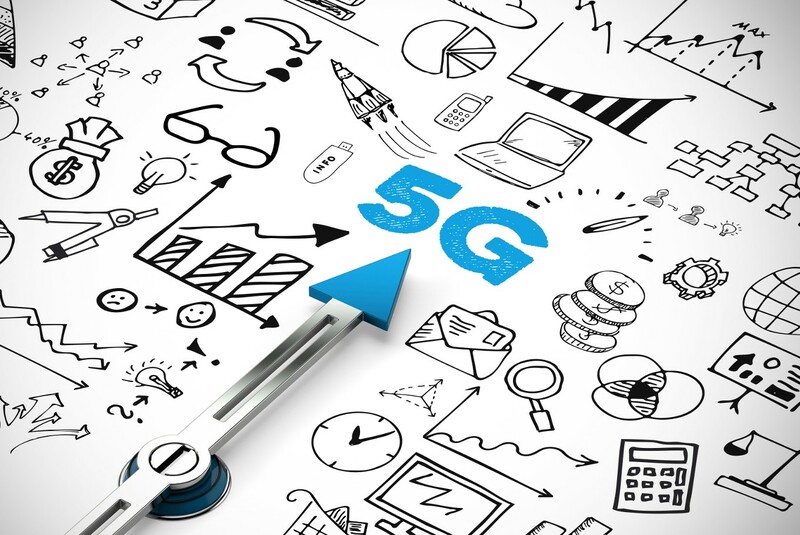 “Verizon customers will be the first in the world to have the power of 5G in their hands," said Hans Vestberg, Verizon's chairman and chief executive officer. "This is the latest in our string of 5G firsts." Andre Fuetsch, president of AT&T Labs, said in a statement Wednesday that independent testing shows "that we are the fastest wireless network nationwide." Qatari firm Ooredoo says it offers 5G services in and around Doha -- but does not have devices available to use them.